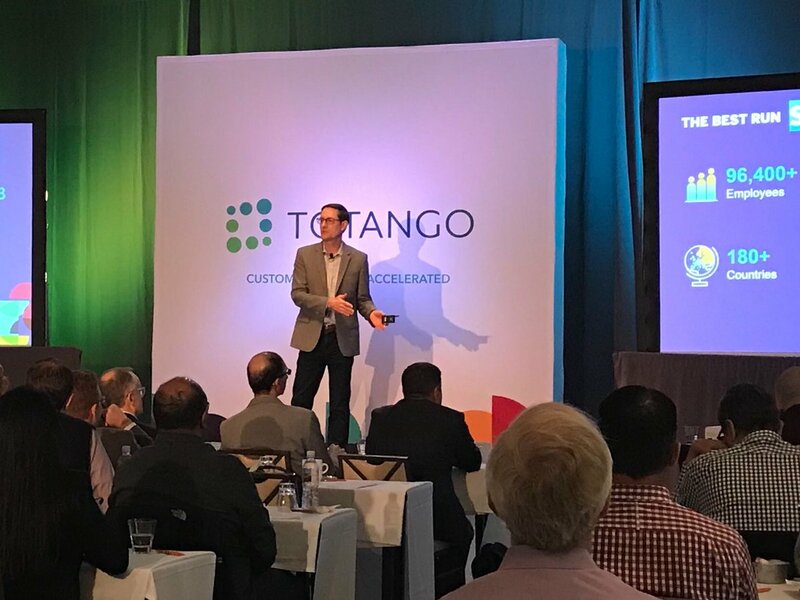 SAP has signed an agreement with Silicon Valley-based Totango Inc. to sell and market Totango's flagship customer success platform with SAP C/4HANA, SAP Sales Cloud, SAP Service Cloud, and SAP Marketing Cloud, to help enterprise customers become more customer-centric, increasing customer lifetime value and attaining predictable growth. With the new Value-Based Lookalike Audiences you can improve your Facebook Ad campaign results at a lower cost. This guide tells you how, step by step. Why Nudge.ai? 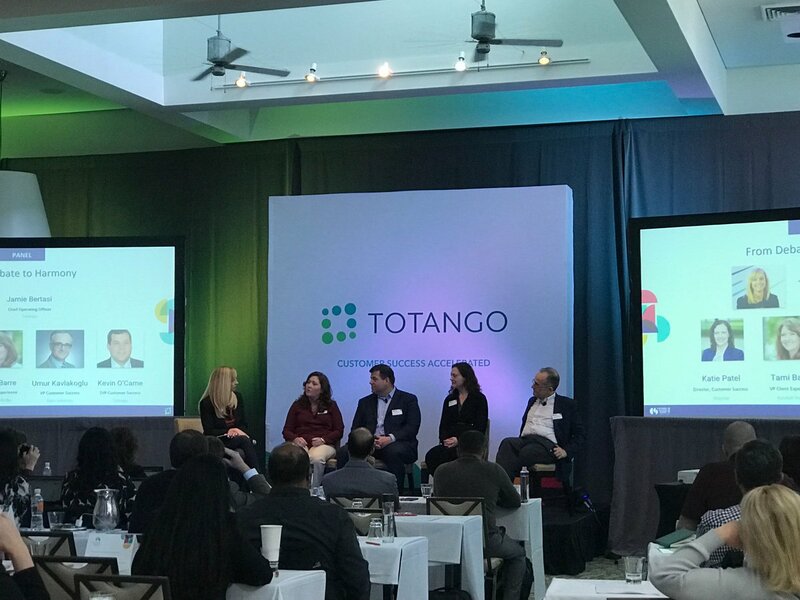 Reach out to the decision makers at Totango with a personalized email - let them know that you found their recent news mention interesting. Nudge.ai’s relationship intelligence platform can help you find the right executive to reach out to at Totango, such as Omer Gotlieb, Co-Founder, Senior Vice President Business Development, or Guy Nirpaz, Founder and Chief Executive Officer. Then get in touch and start a conversation. Executives can be difficult to reach, but every company has connectors who bring together people and ideas. 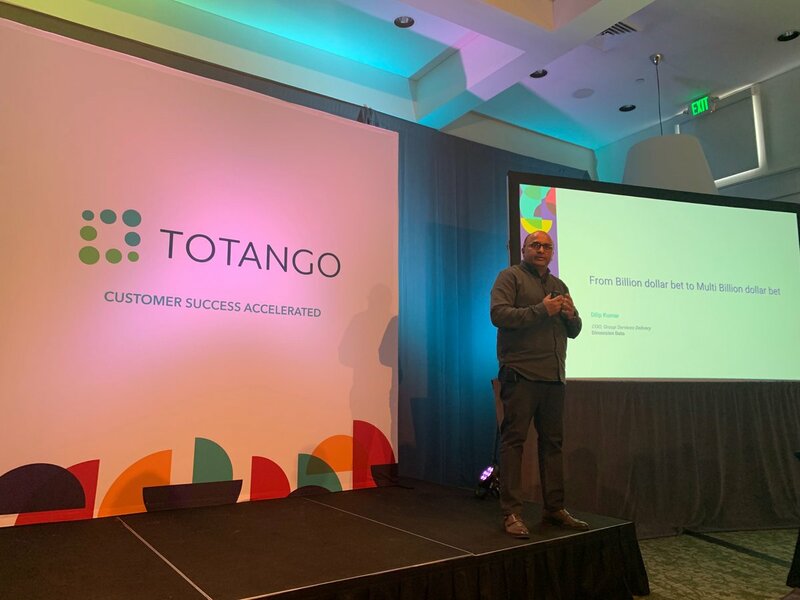 At Totango, people like Omer Gotlieb, and Guy Nirpaz are likely connectors. 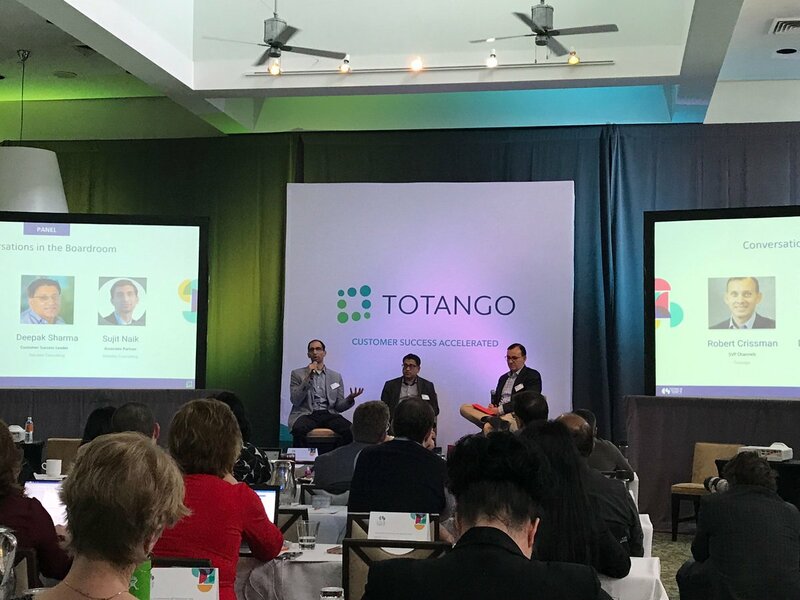 Thank you to everyone who was able to attend and participate in the #TotangoCSSummit19 in Napa! Special thank you to @SAP , @Deloitte , and @TSIACommunity for sponsoring. This was an incredible group to learn and share CS stories with and look forward to continuing the tradition. Thanks Dilip Kumar for sharing the framework that has helped in transforming @DimensionData ! When Totango is mentioned in the news, Nudge.ai often sees topics like SAAS, and Enterprise. If your conversation focuses on these topics, you’ll probably get Totango’s attention. 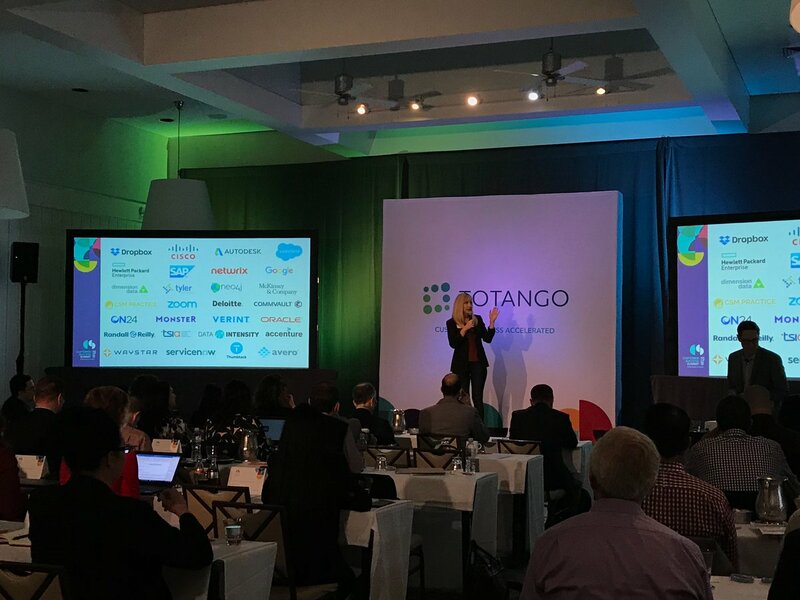 When Totango is mentioned in the news, companies such as Docusign, Hubspot, and Zuora are often also mentioned. These companies can serve as customer examples. Employees who are often in the news are usually open to starting conversations or exploring ideas. Nudge.ai's sales AI saw Guy Nirpaz, Bill Hobbs, and Jill Rubin from Totango recently mentioned in the news. 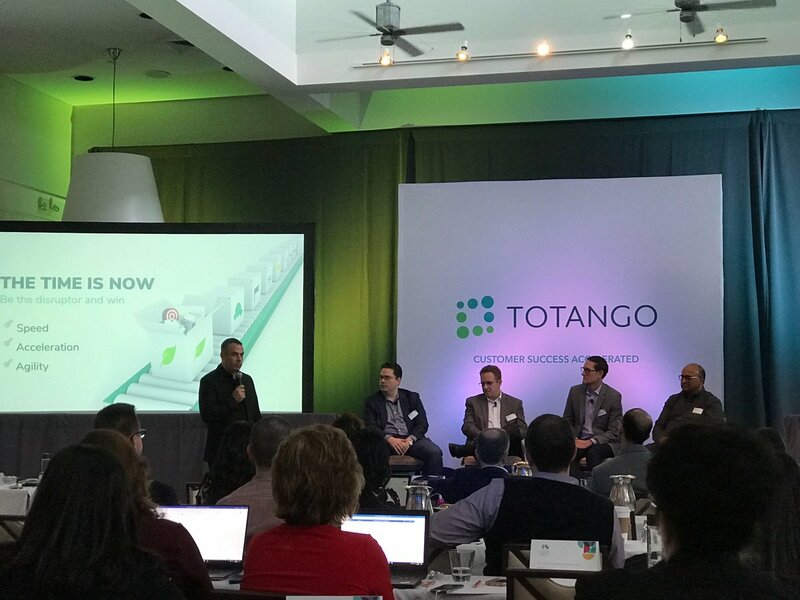 Who in your network can introduce you to Totango? Nudge.ai finds the best pathway to reach contacts at this company.